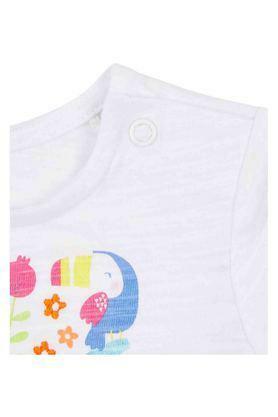 Fashionable and appealing, these tops with pack of two from?�Mothercare?�is a must-have in your little kid's wardrobe. 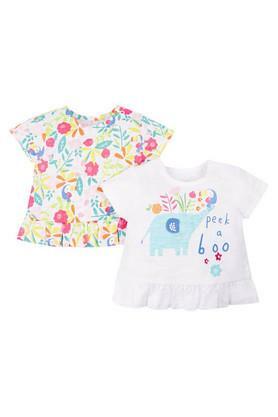 Both are crafted with a lovely printed pattern and featuring a comfy round neck and half sleeves, these tops are?�attractive, and?�they come with good quality fabric. 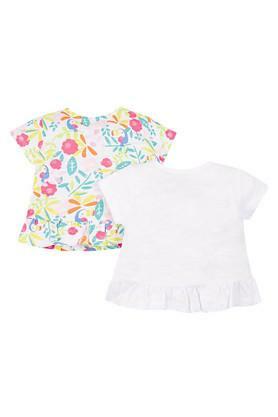 All the adorable little kids out there would love to wear these tops with pack of along with a pair of denim shorts for any casual occasion. They?�come?�in a printed pattern, which keeps its design simple and stylish.